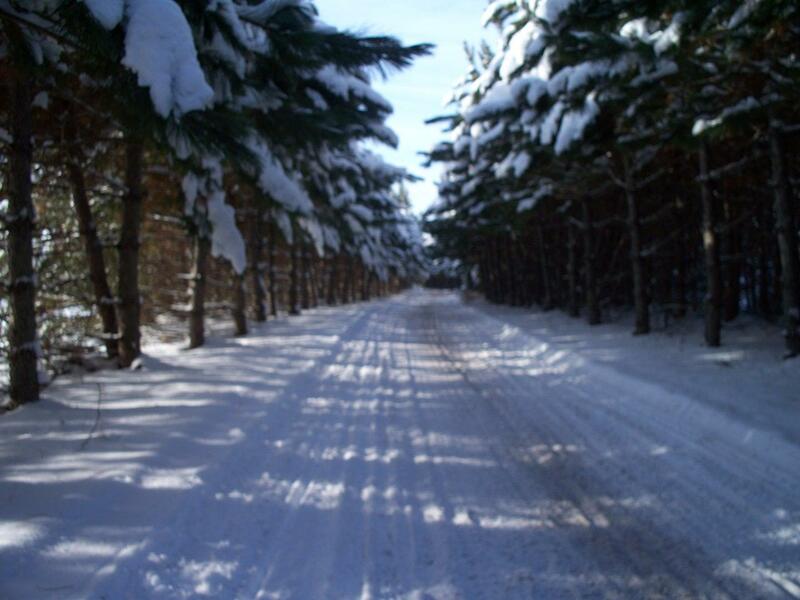 Northern Bayfield County is a beautiful area that provides a terrific riding opportunity in uninhabited and non developed national and state forests. The area is uncrowded and in the middle of the Bayfield Peninsula away from the small communities located on the shores of Lake Superior. Yet the area is easily accessed from these communities. There is an extensive state trial system maintained and groomed with newly acquired groomers by the area clubs. 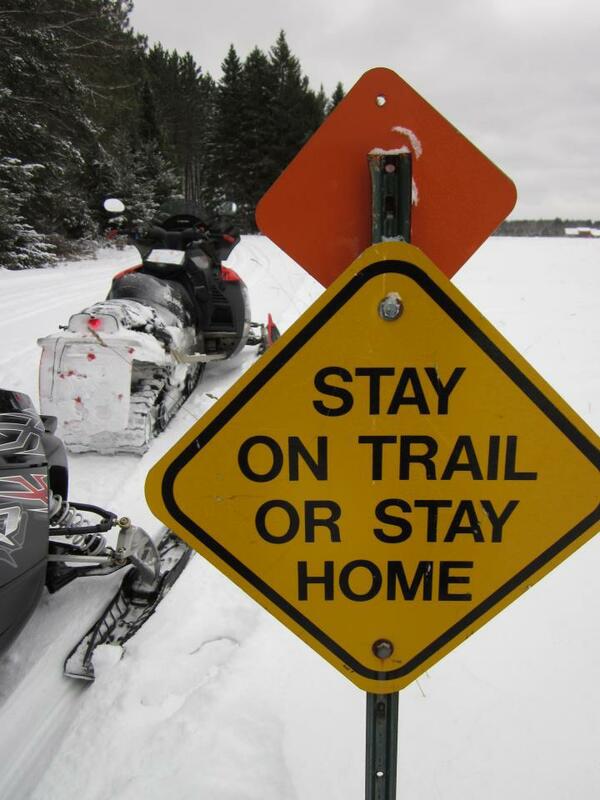 The trails are a combinations of trails and designated forest roads almost exclusively through the woods and areas where logging has taken place. The trails are void of riding ditches and lakes. There are hundreds of miles of marked forest roads that provide another option. 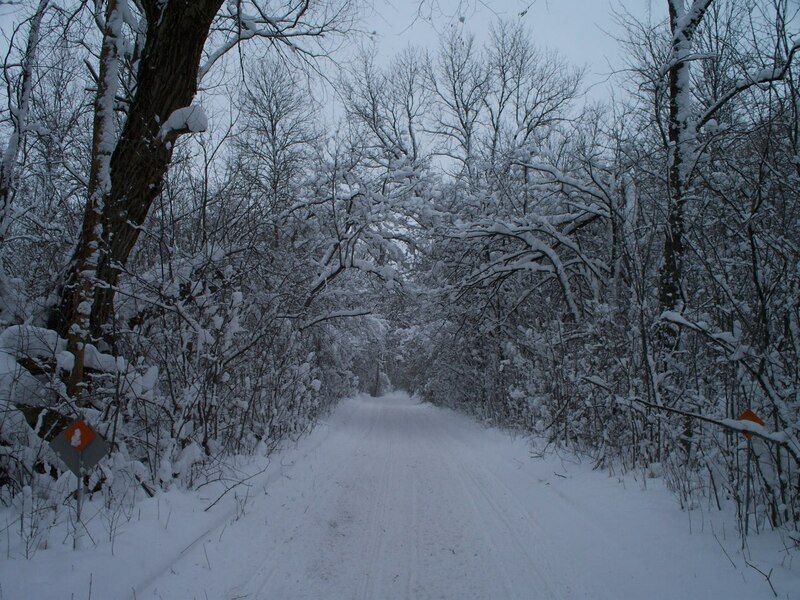 They are unimproved roads and are usually not maintained nor see vehicles in the Winter. 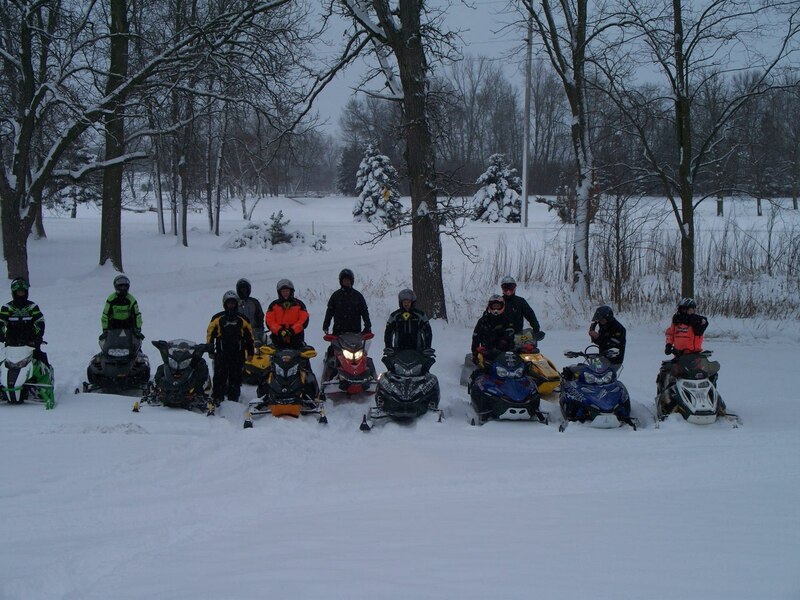 The forest roads are not groomed but they provide an opportunity to break powder and also for one to “ride” their sled no matter the conditions. Be aware that the forest roads do not include stop and curve signs and there are many unmarked intersections. 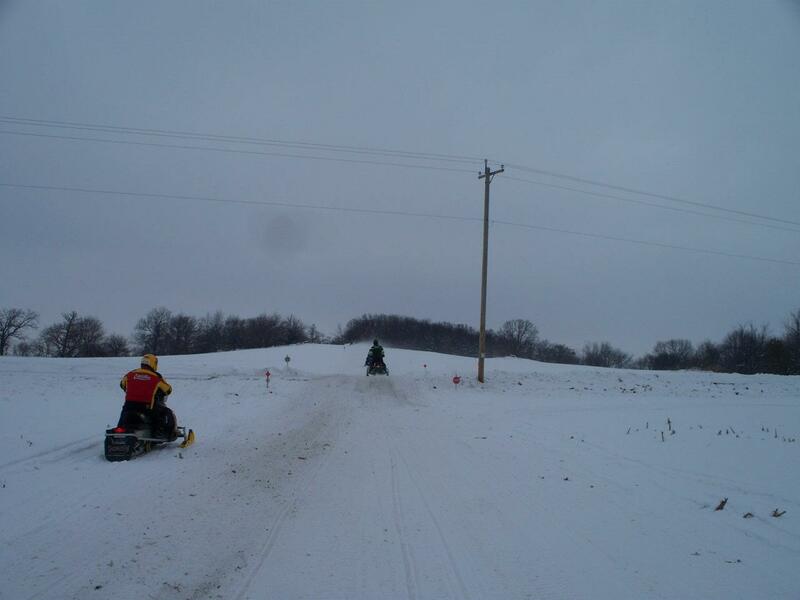 One of the other benefits of riding in this area is that it receives far less volume of sled traffic compared to the more common riding destinations. There are just two places where one can get gas, food and beverages. That in itself helps make the trails safer. 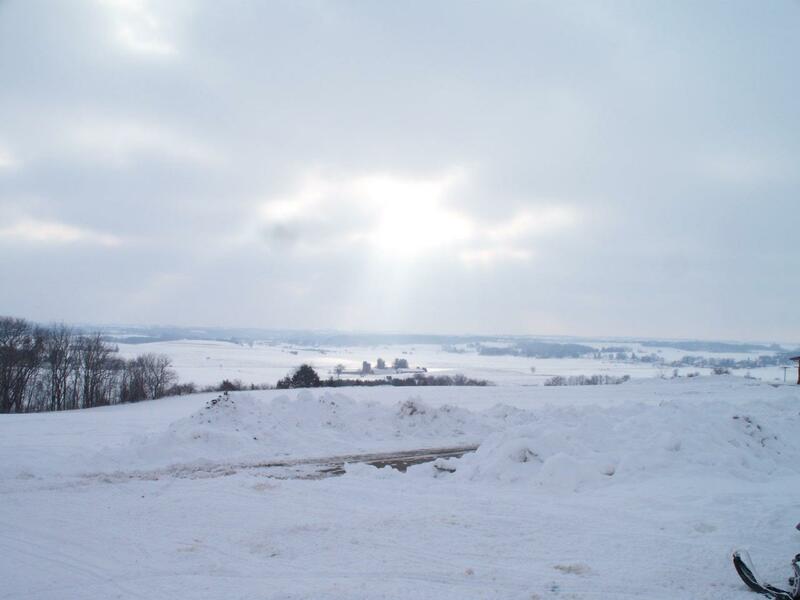 Northern Bayfield County – It doesn’t get any better than this!